6th, May, 2014 Live. 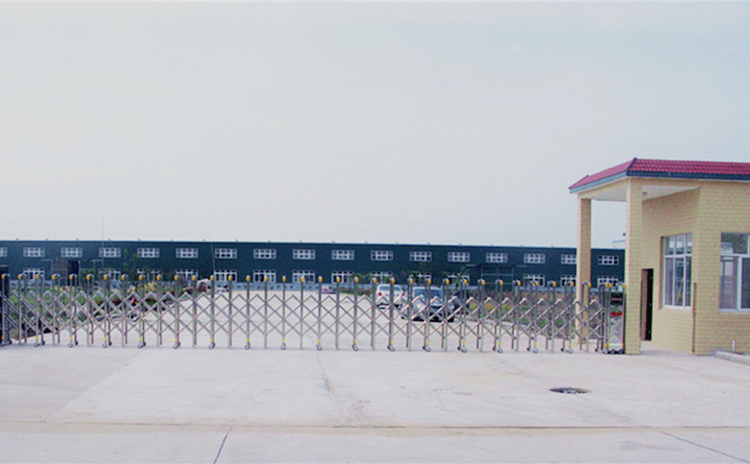 Celebrating the main structure of the Hubei Jiangling Factory was completed. Since the basement was set, our company (HUIYUN S&T) has been corresponded with the stratagem purpose of “Industry encourage and enhance the city”, belong with the requirements of “Scale development, Standard construction, functional support, marketing advance”, formulated a principle of “Entirety program, coordination construction, substep execution” to shape the target. 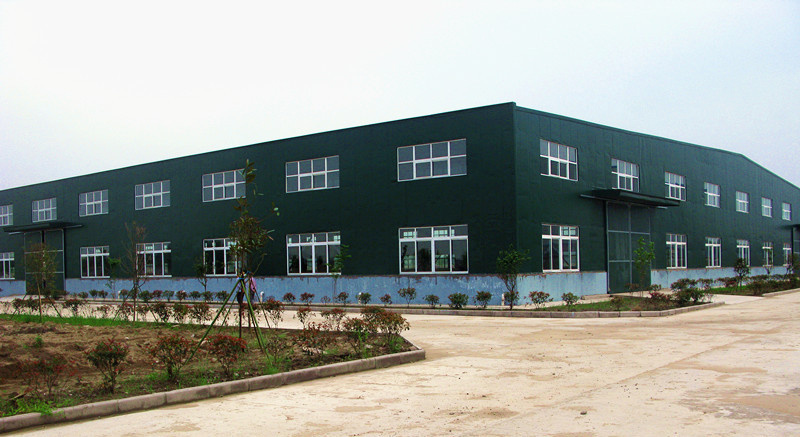 7 months have been gone so far, the structure of the factory was completed fast and well. 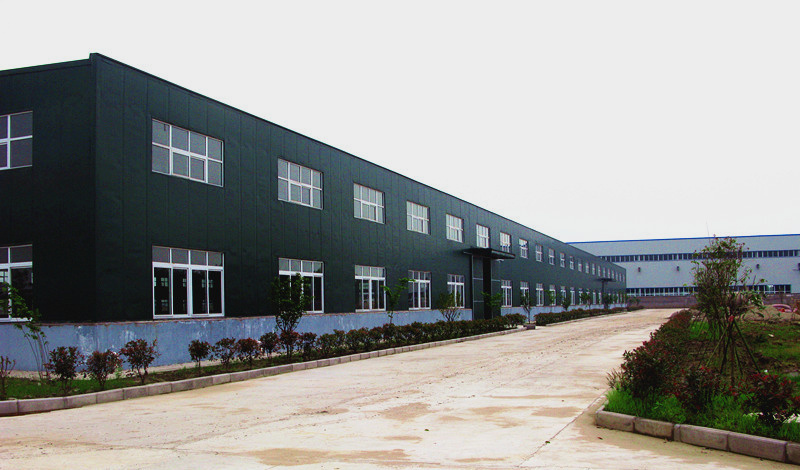 The leaders of HUIYUN S&T Company were satisfied about the construction and details. President Sunny Deng pointed that the development and management of workshop needed to be optimized to the best in order to reach the demands of the production. Meanwhile, the dorm for the staff and other environment needed to be more specific and considerate to rich the workers’ spare time and build the company’s culture. Plus, the machines for the motors production will be set to use by the end of this year. 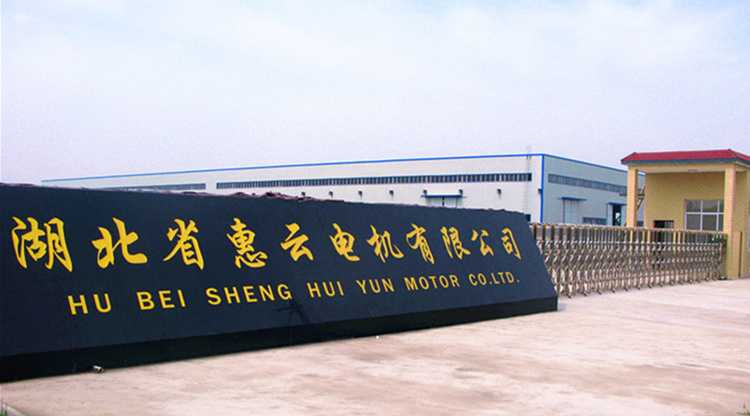 At that time, the production capacity will be 400k DC motors per month, that makes the company to be one of the largest and best DC motor manufacturers in China. Hereby, HUIYUN S&T thanks to everyone’s support and help, there might be a bright future waiting for us!